The path ahead blurs as my eyes well with tears. I press down the accelerator and will the car to move faster. I grab my phone as it vibrates with another message. It is from Tamanna’s father. He has reached her apartment together with the paramedics. She is now stable. I send up a token of gratitude to the heavens and breathe. I don’t want her to go through another such hypoglycemic attack alone. I am terrified of losing her. I don’t care what my parents think; I am going to move in with her. I love her, damn it! 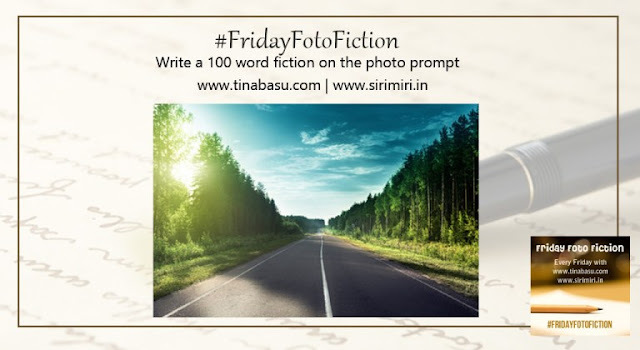 This post is written for #FridayFotoFiction being hosted by Tina Basu and Sirimiri. Very nice take on the prompt.